Who doesn’t love music? Nobody can stay indifferent to it. Classical, Blues, Jazz, Rock, Funk, Techno, and many other genres to your taste. Thus, choosing the right background music for your videos is crucial. Whether it’s melodious and soothing, rhythmic and resonant, or mysterious and spooky, the music must be consistent with your video content and be the perfect addition to it. But, where to find free background music for videos? In order to help you find the best background music for your videos, we’ve created this list of 70+ video background music websites. Check them out and download your favorite tracks. 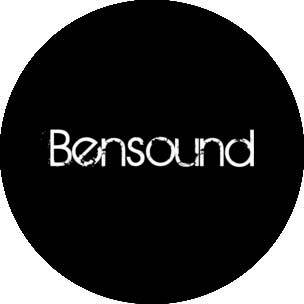 Bensound provides more than 70 stock tracks categorized within 8 genres. These tracks can be used for animations, corporate videos, short films, and much more. It offers 3 options for licensing the tracks: the free Creative Commons license, Standard, and Extended Licenses for an unlimited time, and National and International TV/Radio Advertising License for 1 year. 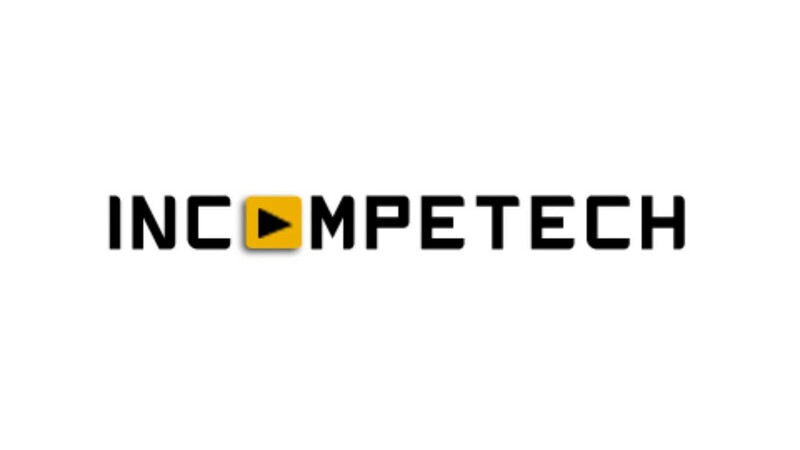 Incompetech offers a wide variety of free audio tracks of different genres, including Blues, Classical, Rock, etc. You can use those tracks for free by providing the credits in return. Besides, they have a standard licensing option. You can listen and download each track in MP3 without creating an account there. The tracks are free, but donations are accepted starting from $5. 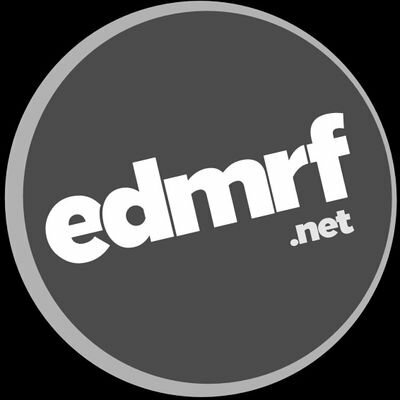 At EDM Royalty Free, you can find the best royalty free background music for your projects. The tracks are categorized by the genres: Hip Hop, Fashion, Corporate, Motivational, Chill, EDM, etc. They have four types of licensing: Free Music License, Standard License, Small Broadcast License, Film Broadcast License, and Film Broadcast License. 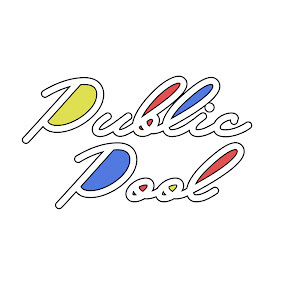 PublicPool is a YouTube channel where you can find and download a wide variety of royalty free music for YouTube for free. The music is safe from any copyright claims or infringement. They only ask to credit the artist and the track and link back to their original upload. Chuki HipHop is another YouTube channel which provides free to use high-quality music. The downloads are available on Soundcloud or Google Drive and are royalty free. They upload all sorts of hip hop instrumental beats, including Chill beats, Relaxing instrumentals, Old school hip hop beats, New School trap hip-hop beats, Dreamy and Trippy Instrumentals, etc. 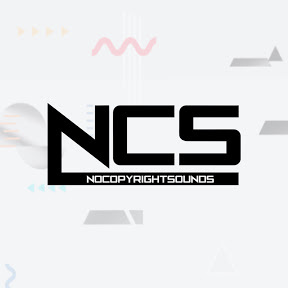 NCS is a record label for Electronic Music Artists and provides royalty free background music to content creators. There are tracks representing genres from House to Dubstep via Trap, Drum & Bass, Electro Pop, etc. 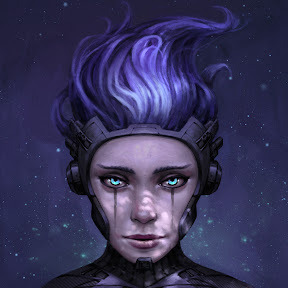 The music is free to download and use on YouTube and Twitch, in return you should credit the Artist, track and NCS and link back to the original upload. 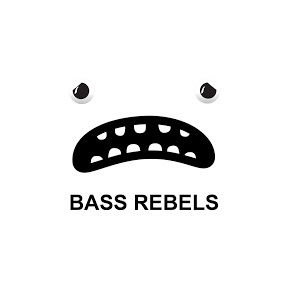 BassRebels is a record label and music channel which offers a wide variety of free vlog background music, Gaming, House, and EDM music for free. The featured artists are supported by BBC Radio 1 and 1Xtra, alongside magazine features on Mixmag and TV support on channels like BT Sports. 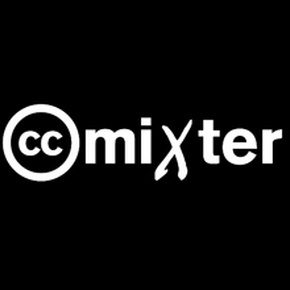 CCmixter is a music discovery site which has instrumental music for films and videos, free music for commercial projects, and music for video games. They offer three copyright options: free to use, even in commercial projects but with proper credits to the musicians, free to use only in non-commercial projects with credits to the musicians, and royalty free fee without any restrictions. The site contains over 10,000 samples from a wide range of recording artists, including artists such as Beastie Boys and David Byrne. 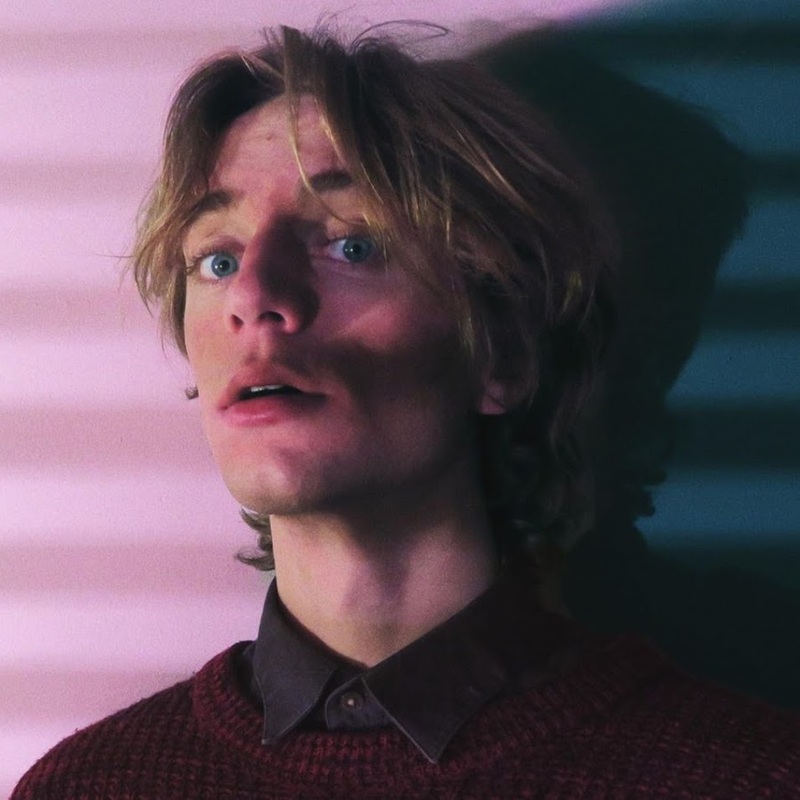 Josh Woodward is an acoustic indie rock singer/songwriter from Ann Arbor, Michigan. 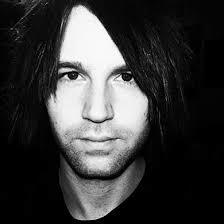 Josh offers more than 200 songs from his 11 albums as free downloads on his website. Filter and choose songs from albums, ready-made playlists, genres, tags, tempo, and length. Download the songs and use them in your creative projects by attributing the credits. You can support the musician by buying the Epic Bundle, with FLAC files of the regular and instrumental versions of all songs, or by donation. You can find more than 150,000 audio tracks in Youtube Audio Library which can be used as background music for your videos. 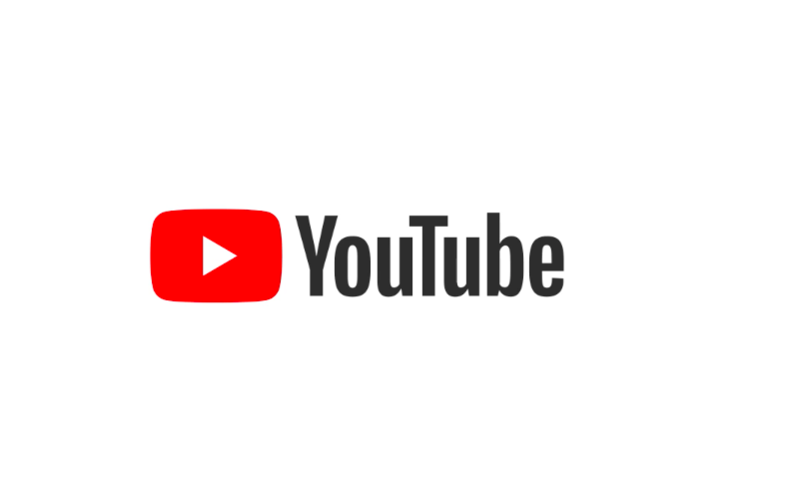 Today, YouTube is expanding the library with new royalty-free tracks, which can be downloaded, remixed and used in creative projects. 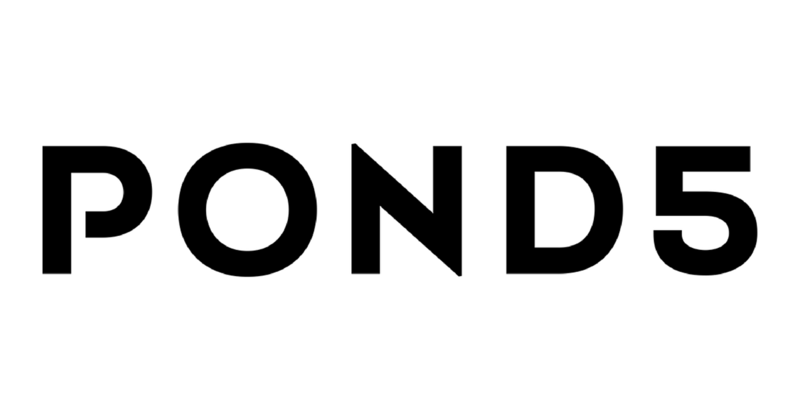 Pond5 is a platform for artists and creative communities, which provides stock footage, music, photography sound effects, after effects, images, and 3D models. They work with more than 60,000 contributors in 150 countries, with over 10,000 video clips uploaded to our site every day. They offer three plans: a free account, Pond5 Membership, and Creative Solutions (a custom plan). 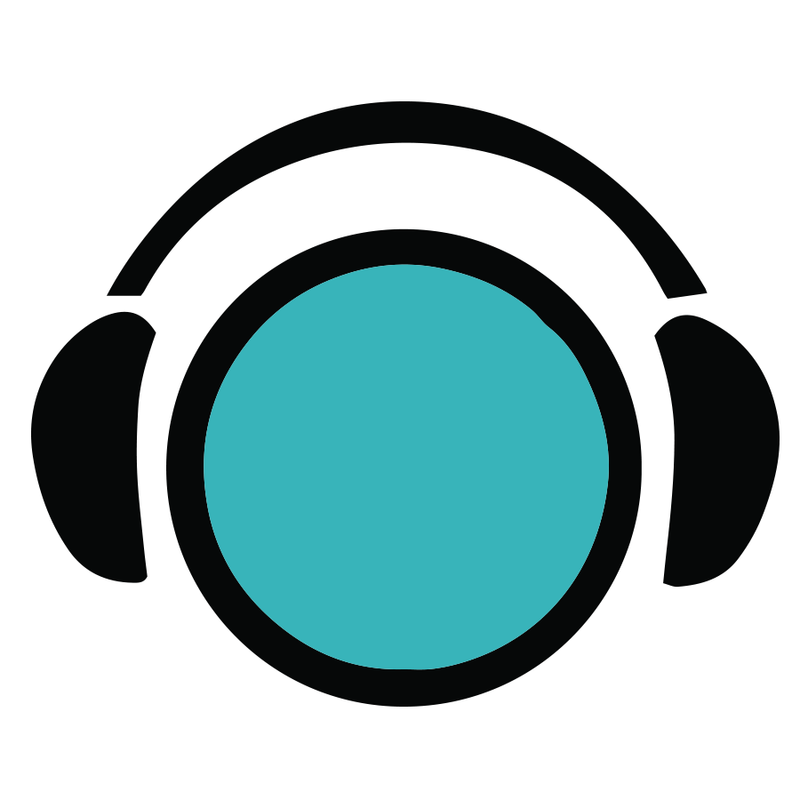 Audionautix is a free-to-use music platform. All music on this website was created by Jason Shaw and guest contributors and released under Creative Commons License 3.0. You can find the right music by choosing the genre, the mood, and the tempo. You are free to use the music with proper credits attribution. 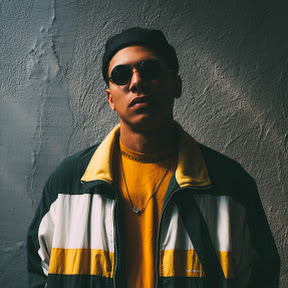 Nathan O. Wills was an artist, YouTuber, and music producer. All music on this site was created by him and is royalty free. It may be used for creative projects as long as the artist is credited. 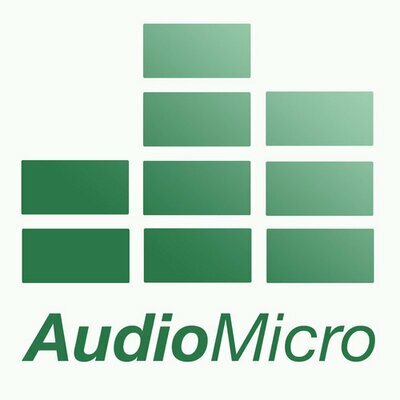 Audio Micro has one of the best collections of royalty free music and sound effects. The collection includes 250,000+ royalty free stock music tracks and 400,000+ sound effects, which are introduced by categories and genres. They offer four Music Membership levels, starting from the Basic one and ending with the Best value of $8 per track. FreePD provides music which is free of royalties and attribution. You can choose the category and download any MP3 for free. There are two paid options available, which provide 800+ MP3s at once, 100+ WAV files, and the Creative Commons license. The downloaded tracks can be used, modified, or distributed for any purpose. 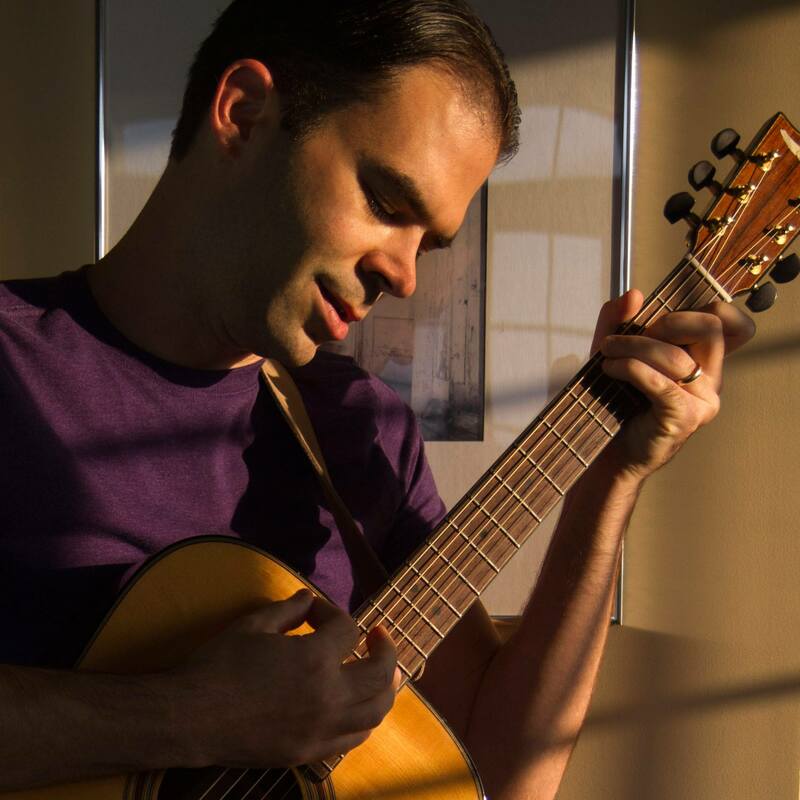 Dan-O is a singer, songwriter who also makes royalty free instrumental music. You can use his songs for videos, slideshows, films, apps, or other media. All 77 tracks on the website cost $50. If you buy the package, you’ll get Creative Commons license, will be able to remix, edit, or loop the music, use it worldwide and royalty-free, and reuse for clients. Mobygratis by Moby is a resource for independent and non-profit filmmakers, film students, and anyone who needs free music. 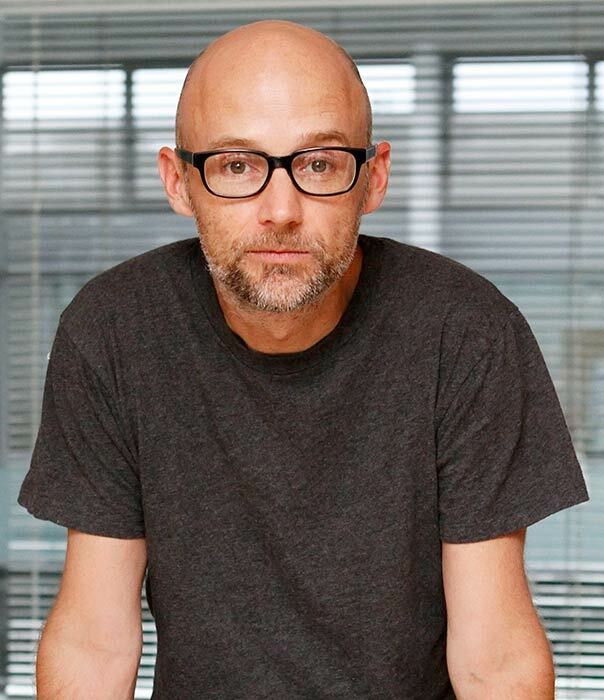 Here you can find a selection of 150+ tracks from Moby’s music available to license for free. All you need to do is to create an account and fill in an application for the tracks you want to use. You will receive the response to your application within 24 hours. 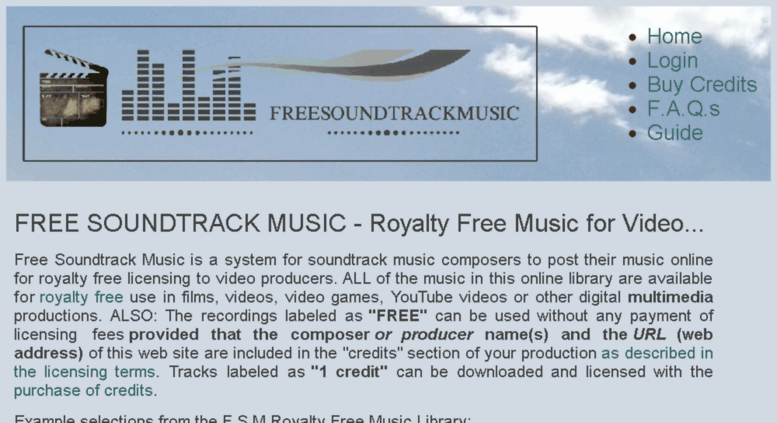 Free Soundtrack Music is an online music library which provides royalty free background music for films, video games, videos, and other creative projects. The free tracks can be used without payment or license fees if you include the composer’s name and the URL of their website in the “Credits” section. They also have paid tracks, which you can buy if you become a member of FSM and get one of the download credit packs. Browse through Partners in Rhyme royalty free music libraries, where you can find music collections of different genres. Listen to the tracks until you find the right collection for you. Add it to your cart and you will see the payment options. They have two delivery options: Immediate Download Only and Shipped on DVD/Download. The license they provide for a one-time fee is royalty free and they don’t require you to submit any reports regarding the usage of the tracks. 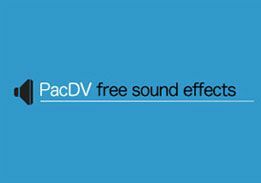 PacDV produces royalty free sound effects and audio tracks for filmmakers, sound designers, music producers, film students, and multimedia developers. They made the tracks available for free download. You can’t resell or re-license them to anyone else, put them as downloadable tracks, or link directly to individual sound files. The tracks can be used free of charge if you link back to their site or give the proper credits/attribution. 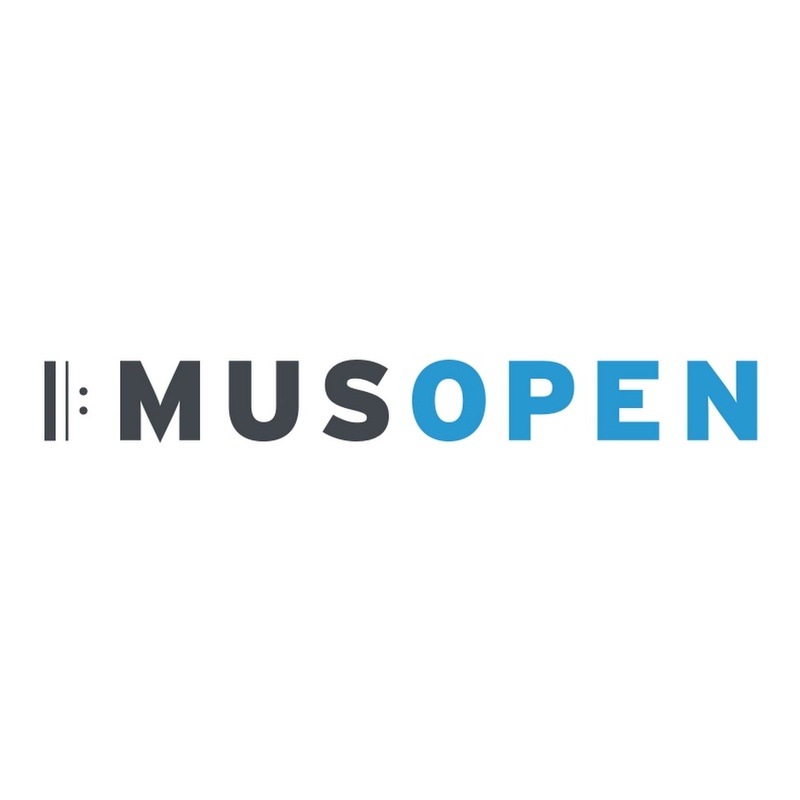 Musopen is a non-profit based in San Francisco, CA. They focus on increasing access to music by creating and sharing free resources and educational materials. Royalty free music tracks, sheet music files, and music education resources are available without copyright restrictions. There are three subscription plans: Lite, Member, and Benefactor. The difference between free and paid plans is that the paid subscribers get access to new pieces of music up to 2 weeks earlier and some tracks are available in HQ for them. 90% of every dollar from the donations is spent on acquiring new pieces of music. BeatPick is a boutique licensing company which has a rich music library with over 30,000 high-quality music tracks of different styles. Find songs with their search engine, license the music online, download and test music before licensing. You can use the tracks in films, videos, advertisements, games, presentations, etc. If you need music for a commercial project and you’re short of time, submit your request and they’ll send the recommended music for your needs. This service is free of charge. 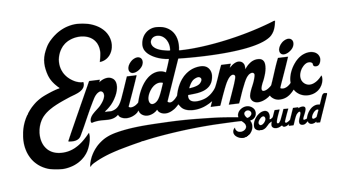 The Free Music Archive is directed by WFMU, an American radio station. It’s a library of high-quality audio tracks which are pre-cleared for different types of uses. All the tracks have been hand-picked by their audio curators. 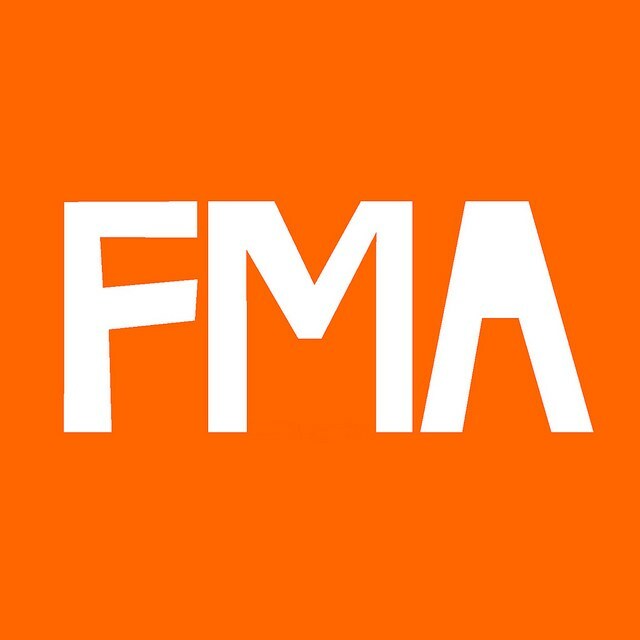 The FMA is a platform for collaboration between curators and artists, including radio stations, netlabels, music festivals, etc. While the Free Music Archive is free and open to anyone, audio content is curated, and permission to upload/edit content is given on an invitation basis. 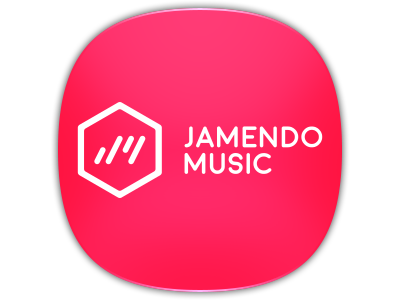 Jamendo is an open community which connects independent artists and music lovers. It’s the first platform to legally share music for free from different creators under Creative Commons licenses. The platform has a wide catalog of more than 500,000 tracks by 40,000 artists from over 150 countries all over the world. You can stream all the tracks for free, download them and support the artists. Become a member of Magnatune and get access to more than 20,000 tracks covering a wide variety of genres. All songs available for download are licensed under a Creative Commons license. The albums can be downloaded in different formats, including WAV files, high-quality VBR MP3s, AAC, Apple Lossless (ALAC), FLAC, OGG, and OPUS. They also offer a Gift Card which lets you obtain a single album directly, without buying a membership. 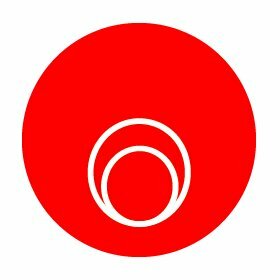 Opsound is a platform which connects musicians to listeners and music lovers. You can download, share, and remix the music added by musicians and sound artists. All the tracks are licensed under Creative Commons license. Enjoy listening to ambiences, incomplete improvisations, monologues and dialogues, unfinished experiments, detached soundtracks, vocal solos, microsound, generative, glitch dub, minimal techno, blip-hop, hip-hop, reggae, breakbeat, basement punk, garage band, psychedelia, free jazz, modern composition, and other music genres. Audiofarm is a Soundcloud-based music promotion platform. It’s an independent music promotion service which helps you find tunes from artists of a wide variety of genres. All the tracks are licensed under the Creative Commons license. 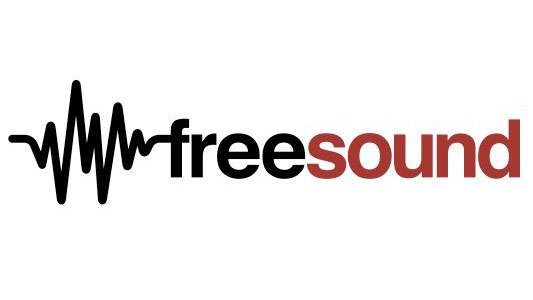 Freesound is a collaborative database of audio samples, recordings, tracks which are released under Creative Commons licenses. You can upload and download sounds and interact with other artists. The audio files can also be used for scientific research. Freesound supports 4 formats: MP3, FLAC (.flac or .fla), Ogg Vorbis (.ogg), and AIFF/WAV (.aiff or .aif/.wav). The purpose of Epidemic Sound is to create possibilities for both the ones who compose music and the ones who use it. They provide three plans of unlimited royalty free music for YouTube channels: Starter, Professional, Epic. You can subscribe to the ever-growing library of over 30.000 high-quality tracks and over 60,000 sound effects. Once you subscribe, you will get a 30-day free trial. 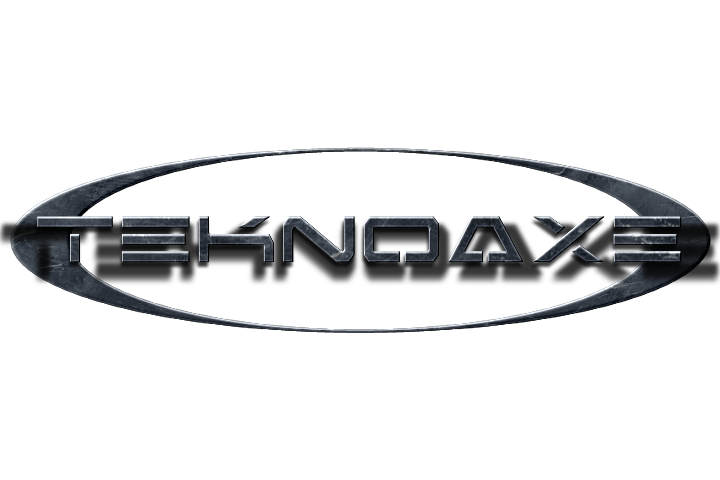 TeknoAxe is a royalty free music platform, where all music is covered under Creative Commons license. None of the tracks are up for sale and the author retains the core rights to them. There are over 1400 music tracks in four categories: Electronic Dance Music, Rock and Metal Music, Orchestra and Soundtrack, and Miscellaneous music. New music is added every week. 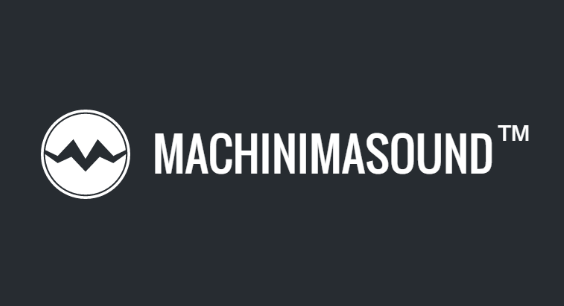 Machinimasound aims to provide music and sounds of the highest quality in the simplest way. In 2012, the released the first 10-track premium album: “Dimensions Volume One”. Later in 2013, the composers started expanding on their commercial library and developed an e-commerce website. 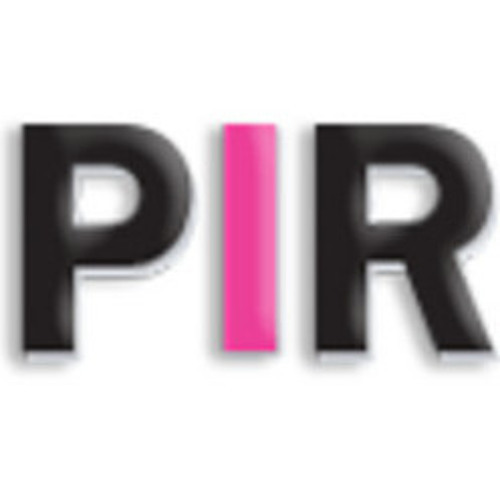 Now, you can see pure music, one simple price, and licensing on their website. Synkio helps to simplify the process of licensing for TV productions, films, ads, apps, YouTube videos, and computer games. Many Advertising companies, independent creative agencies, and game developers use this platform for their music needs. With this platform, you will get access to a network of music professionals, so you can easily discover and license music based on your requirements. The Talent Pool is a platform by Spinnin' Records which solves the problem of sending demos and not getting any feedback. The platform gives an opportunity to start by having your community vote on your track and to get ranked on the charts. It’s a great way to get noticed. You can upload one track once a week and collect XP points by being active. They also feature one Track of the Week in their Spinnin' Sessions radio show and on their social media outlets. Chillhop Records allows creators to use their music without any copyright claims if they are subscribed to their Verified Creators list. Those who support the platform will get a download link of a starters pack as a thank you gift which includes 10 tracks from different releases. The music on this platform falls under the Creative Commons license and doesn't include usage for commercial purposes. This license is only valid for non-commercial purposes with the exception of YouTube and similar ad-supported partner programs. 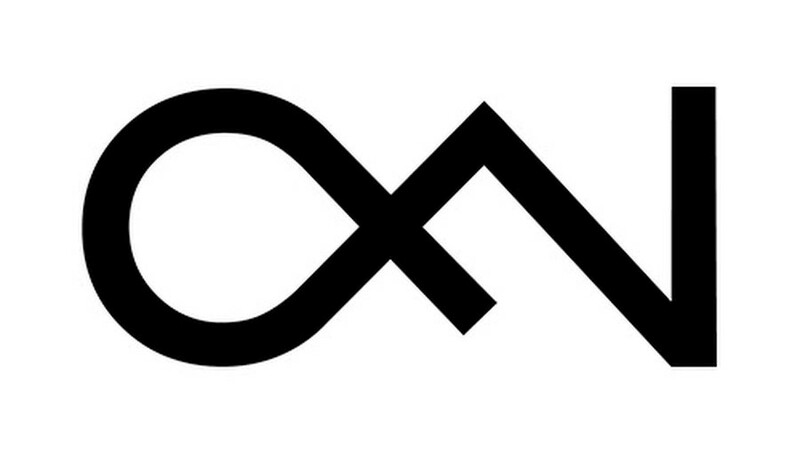 Musicbed is a platform which represents 650+ indie musicians for sync licensing and custom scores. Creative teams and musicians can easily find the perfect music for their projects here by browsing the curated catalog. Every song is handpicked by the team from their list of high-level indie musicians and bands. Filmstro is a music software which allows you to customize all music tracks in their library. The library includes tracks from talented composers all around the world. The platform lets you control the Momentum, Depth, and Power of the tracks. As a result, you’ll get unique soundtracks perfectly matching your footage. 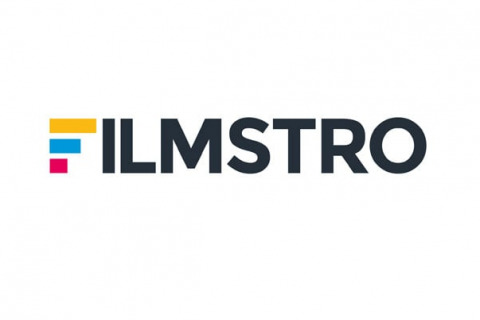 Filmstro also offers over 900+ 100% Royalty free and 100% FREE (for non-commercial use) soundtracks. These soundtracks can be used for Youtube videos (monetized videos) and personal videos. Marmoset is a music platform and a music agency which provides creative services including original music composition, customization, and sound design, music licensing, music clearance, and creative collaboration. It’s a great place to find music which will fit your project's specific needs. Audiosocket is a MaaS (Music as a Service) company, which provides end-to-end music licensing solutions to creative artists. You can search by genre, mood, or themes within the curated playlists. The platform grants three types of licenses: Personal, Professional, and Custom. SmartSound focuses on innovative solutions and high-quality music to create the best user experience. It has a unique technology that allows users to easily and quickly manipulate music tracks in certain ways so that it can better fit a visual sequence. This brings a new level of flexibility for visual creators of all skill levels. 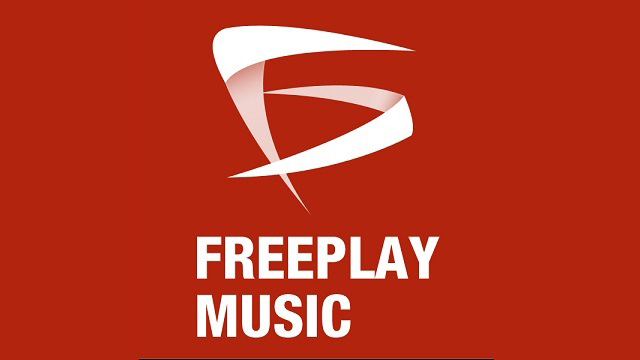 Freeplay Music is a music library with a wide variety of high-quality music and clients from all over the world. The pricing options vary for different industries and use. You can choose from Advertising, Business, Education, Film, Shows and promos, Youtube, and personal. 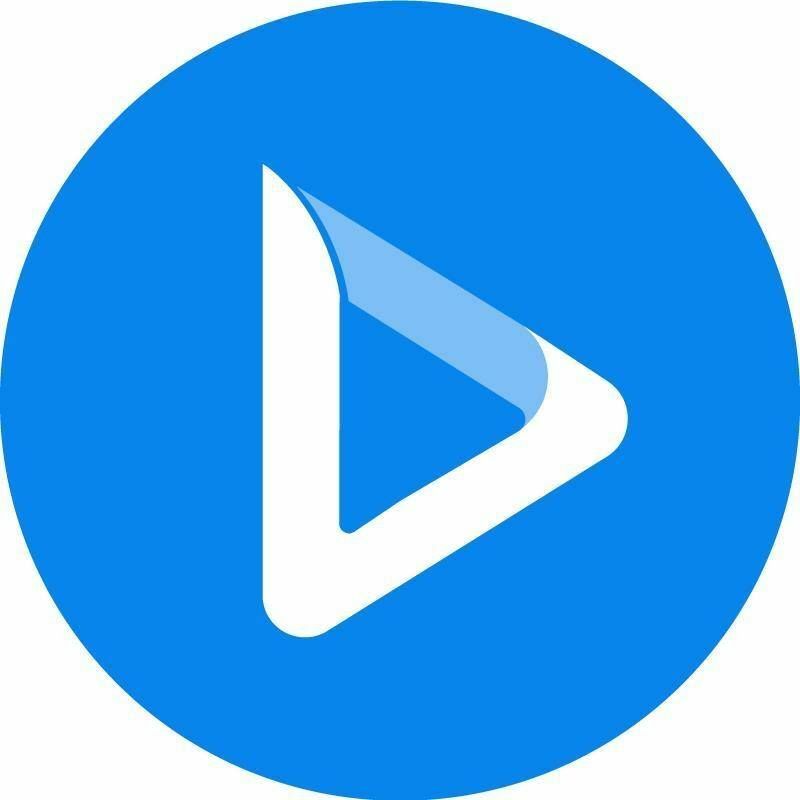 The platform has an agreement with YouTube which lets you use all the tracks in the library for free on your personal YouTube channel. Free Stock Music gives royalty free music tracks which can be used freely and legally in any kind of project. The free music library is updated daily and you have a great chance to find the perfect music for your project. The license provided by the platform allows you to use the tracks for all types of creative content production and distribution. 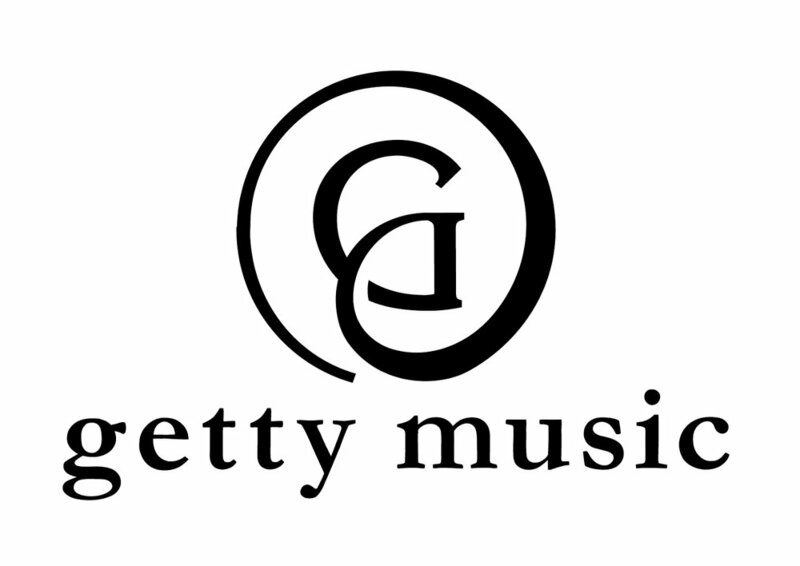 Getty Images is a renowned stock image platform, which also provides royalty free music for any kind of project with every budget. They provide one of the largest licensing catalogs in the world. 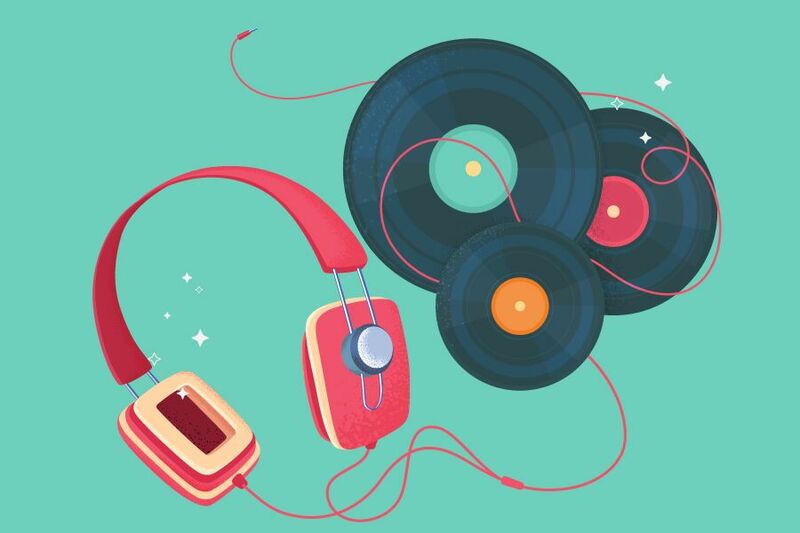 If you create an account, you can save tracks to playlists and share them with your team. Besides, you can track your order history. You can search for music by genre, mood, duration/speed, and instruments. SampleSwap is a collection of royalty free music tracks which were uploaded by their own creators, which are also the members of the platform. Every uploaded track is trimmed, normalized, renamed and organized by hand. You can become a member and upload your music to the creative commons licensed library for review, remixing, or use in other different kinds of projects. 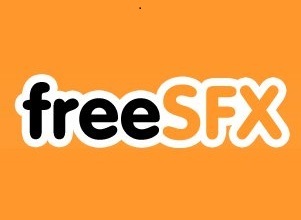 FreeSFX.co.uk is a royalty free sound effect library. Many professional music companies and artists around the world had their free contribution to the platform and made their sound effects available to visual content creators. The free sound effects can be used in any commercial, non-commercial project, films, YouTube videos, Games, apps, school or college project. Indie Game Music helps indie game developers, who are on a tight budget (or no budget at all), to find music for their games. Musicians can use this platform to offer their tracks to the users at a rather low cost because it’s an indie-to-indie concept. The musicians decide how they offer their tracks and the price. The users can find music in many formats and for different platforms with 3 types of licenses available: Freeware license, Non-exclusive resale license, and Exclusive resale license. Free Sound Effects offers royalty free sound effects and pro sound effects. The pro sound effects have better quality and a legal license. Under their agreement, a one-time payment will allow you to use the purchased sounds in all kinds of projects. The only limit is that the resell and redistribution is not allowed and you can’t put them on the internet for download. Soundgator is a free sound effect library with a wide variety of tracks under different categories. The downloaded effects can be used in films, videos, multimedia projects, presentations, apps, games, and any other projects. But, it’s not allowed to sell, license, distribute or post the sound effects online on their own, distribute in any way as ringtones, even if they are modified. 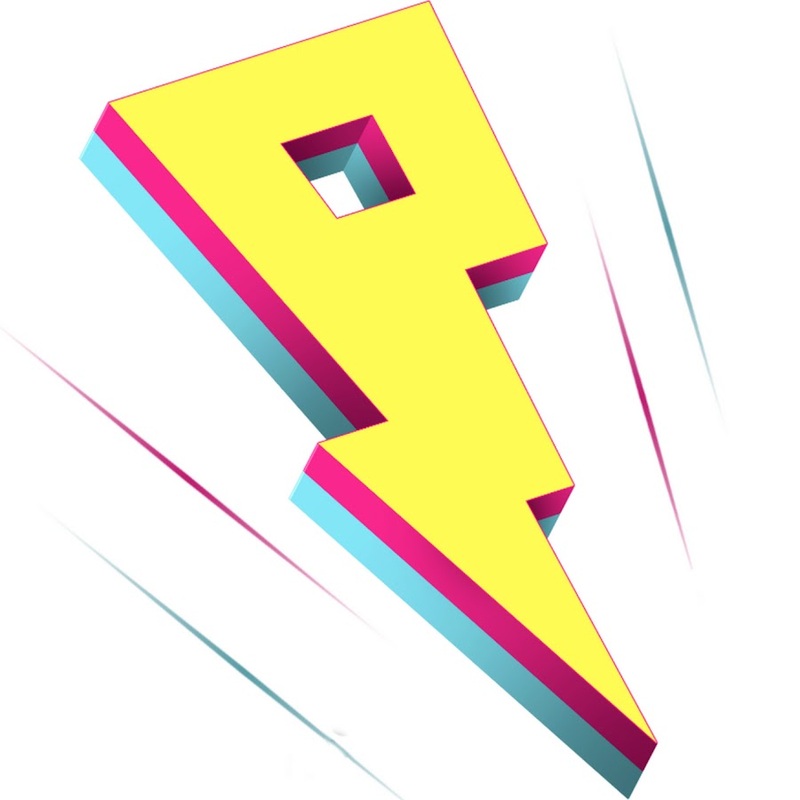 Proximity is one of the largest outlets for distributing Electronic Dance Music in the world, with over 6.5 million subscribers on YouTube. 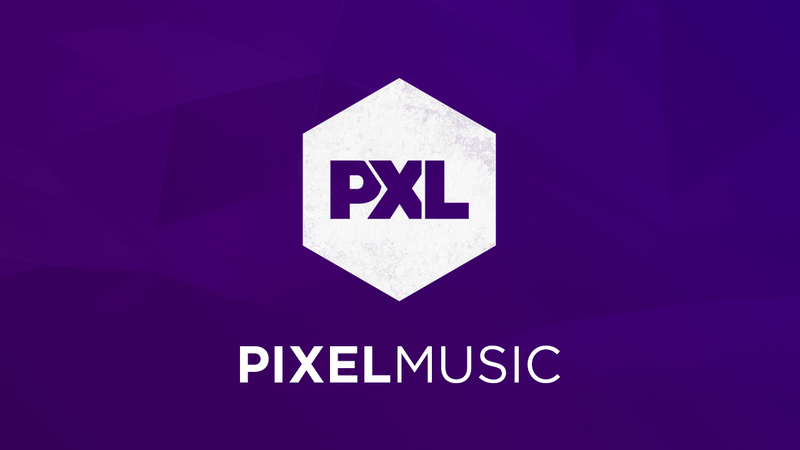 PixelMusic provides a wide variety of high-quality and enjoyable electronic music. You can find the best no copyright music here to use it in your own videos. They also have a podcast every Friday with the best of non-copyrighted music. ByeByeCopyright is one of the largest non-copyrighted music promotion channels. Here you can find background music for videos and royalty free music for YouTube. Heroboard curates free music and promotes unknown producers from all over the world. Their released and promoted music is free to download and use on YouTube. The users must add the producer social links and the link to the music video. The music genres include electronic, ambient, chill, cinematic, pop, indie, and others. 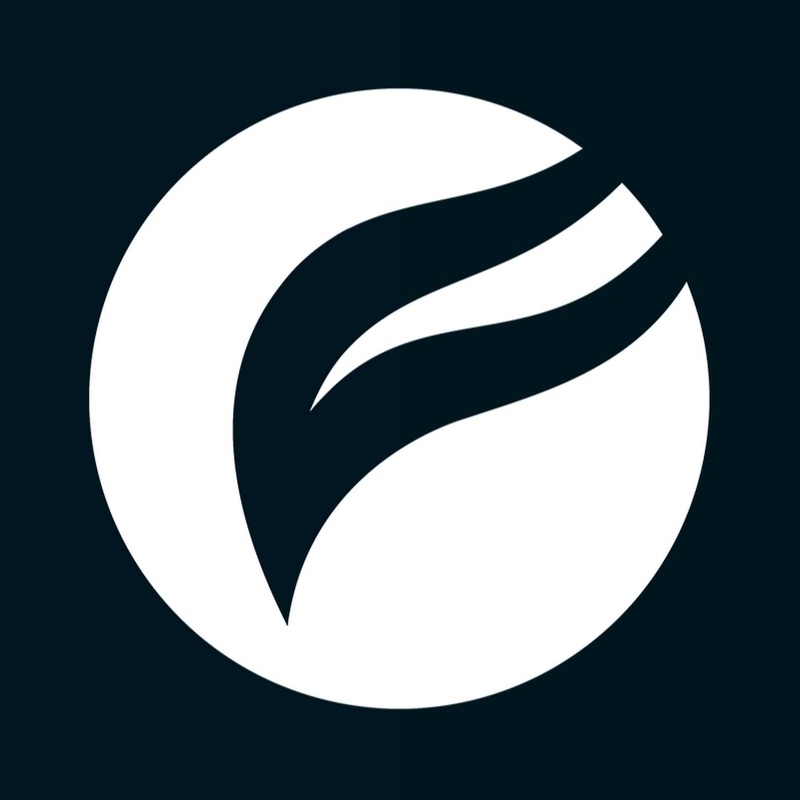 CFN is a YouTube channel with over 20.000 subscribers which provides royalty free music. They upload the latest music and mixes, which are licensed under the Creative Commons license. You can use the tracks in monetized content on YouTube if you credit the artist. Non Copyright Music is a royalty free music source. They provide sound effects and music of different genres, including classical, hip-hop, R&B, jazz, blues, country, etc. Frequency is a YouTube channel which provides royalty free music. Content creators can use the music on YouTube under the Creative Commons license. Don’t forget to add the track title and the track link in the description of your video. 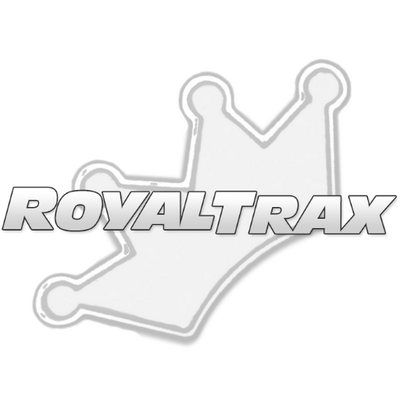 RoyalTrax is a YouTubers’ source for royalty free music. 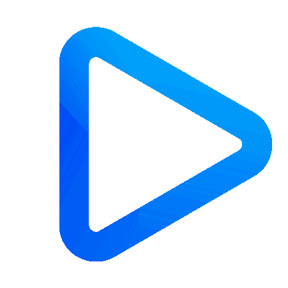 When using the music from this channel, you need to post the artists’ and their social media links and make sure that the download links are the official ones. All the tracks are licensed under the Creative Commons license, but Youtubers can also obtain commercial reuse permission from the producers. Ross Bugden is a composer makes music of different moods and themes, including epic, trailer, upbeat, happy and sad. His music is royalty-free, licensed under the Creative Commons license, and can be used in different kinds of projects. The composer also accepts donations to support his channel. 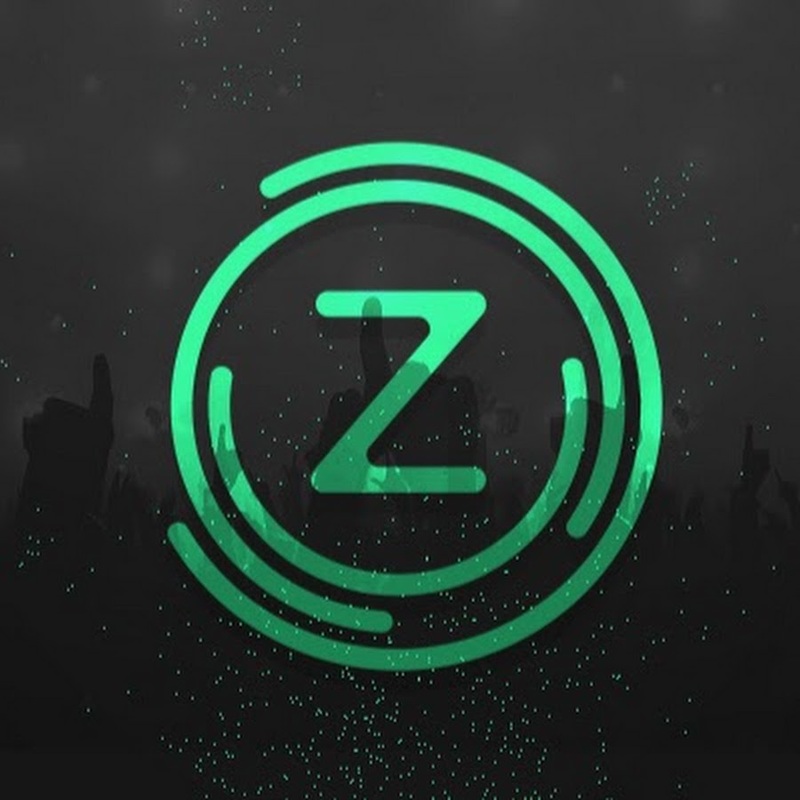 Zero Copyright Music (ZCM) is a YouTube channel with copyright free music. The tracks can be downloaded and used for gaming videos. The genres include House, Dubstep, Drumstep, Chill, Trap and Future Bass. 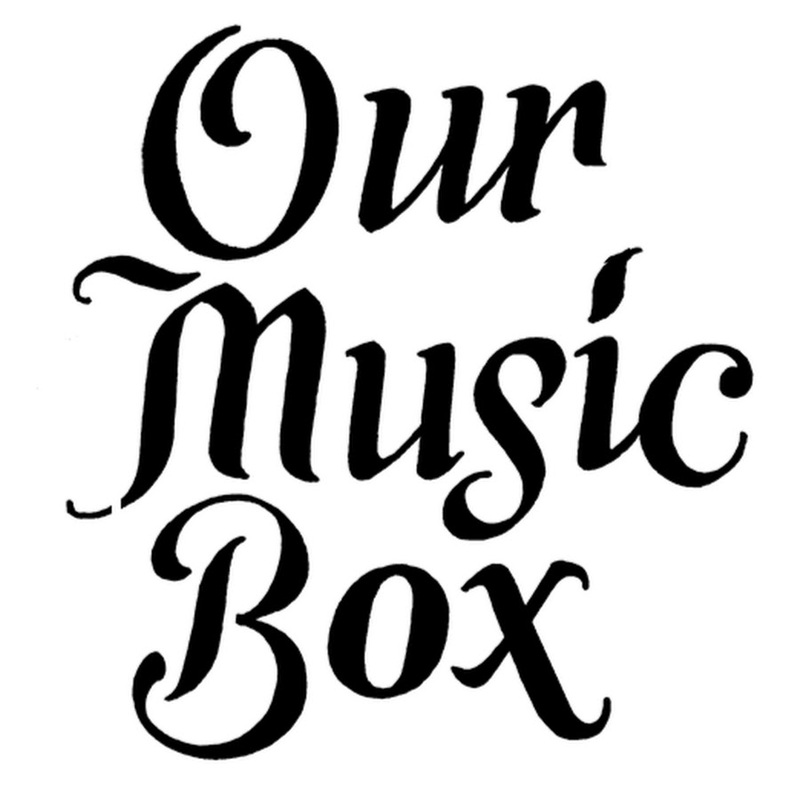 Our Music Box is a YouTube channel by Jay Man, who is a composer. His music is free to use in different kind of videos. They are all royalty-free and under the Creative Commons license. The playlists include various kinds of music, including comedy/fun music, inspiring, uplifting, electronic music, intro music, rock, pop, etc. 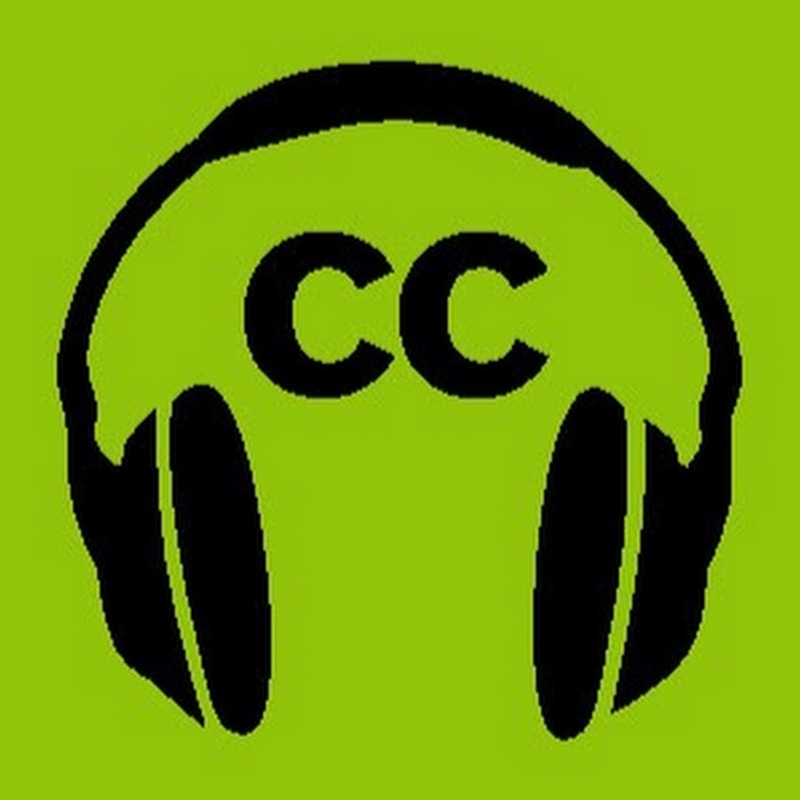 Creative Commons Kingdom is a YouTube channel which aims to help YouTubers find royalty free music for their videos. All tracks are licensed under the Creative Commons license. 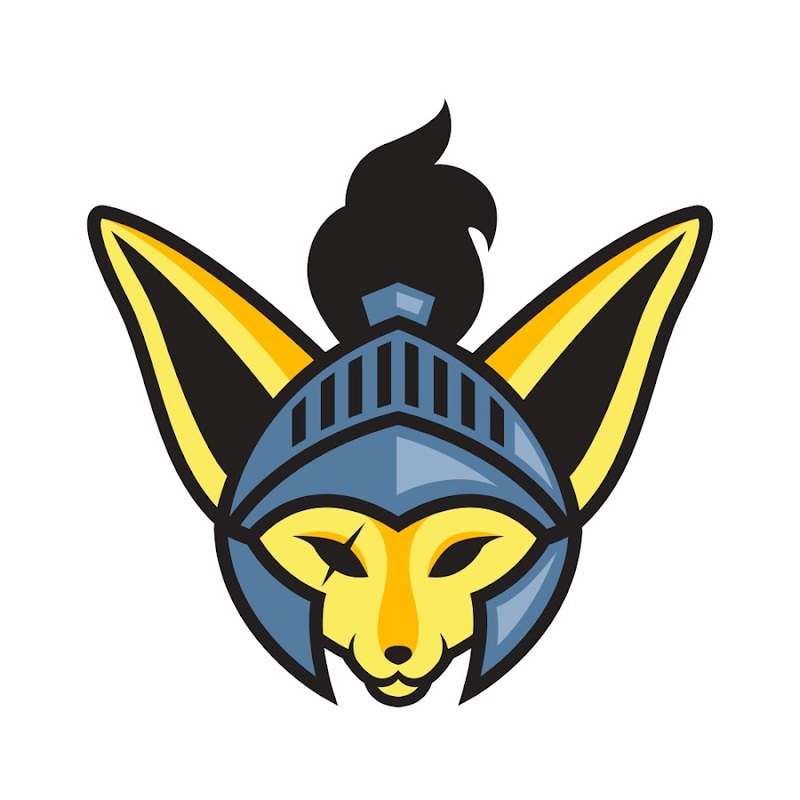 Argofox provides royalty free Electronic Dance Music. 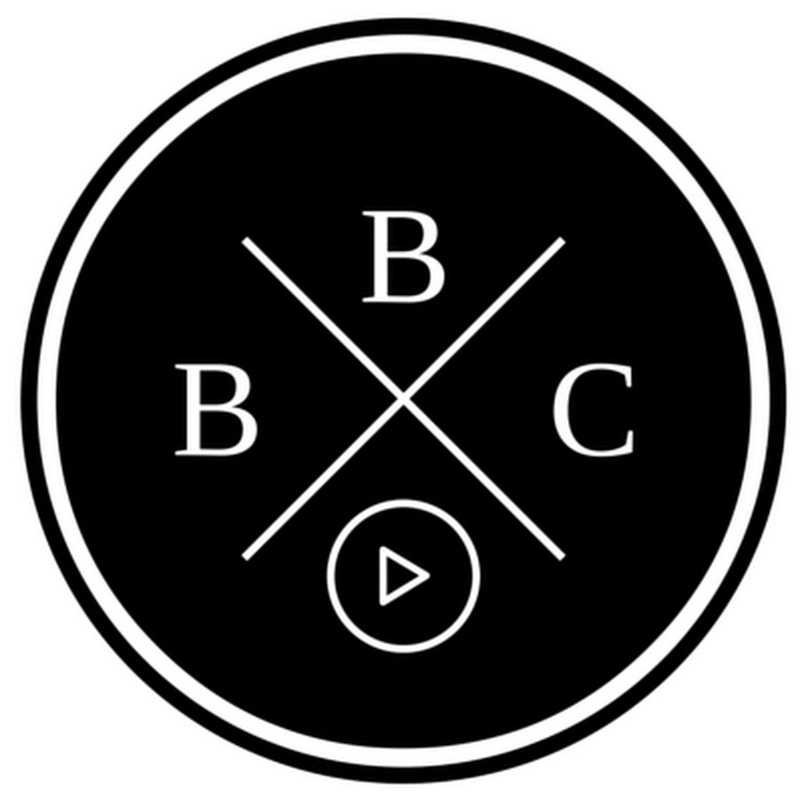 It’s a record label which releases music for creators to use in their video content and streams. When using the tracks from this channel, you need to mention the artist and the link to the video. Myuu or Myuuji (Nicolas Gasparini) is a freelance composer, who creates horror, dark music compositions. The tracks are licensed under the Creative Commons license and are free to use as long as the credits are attributed. The music can be used for YouTube videos, films, video games, and other creative projects. 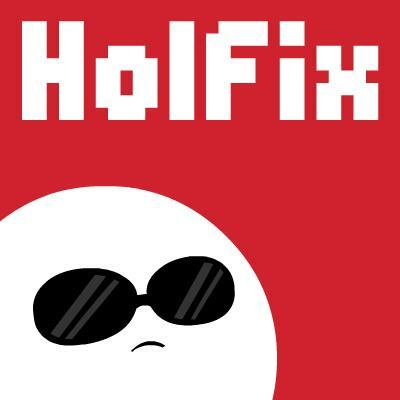 Holfix is managed by a music producer who creates royalty free music for content creators. The music is free to use as long as the credits are attributed. They also accept music requests and donations to support the channel. 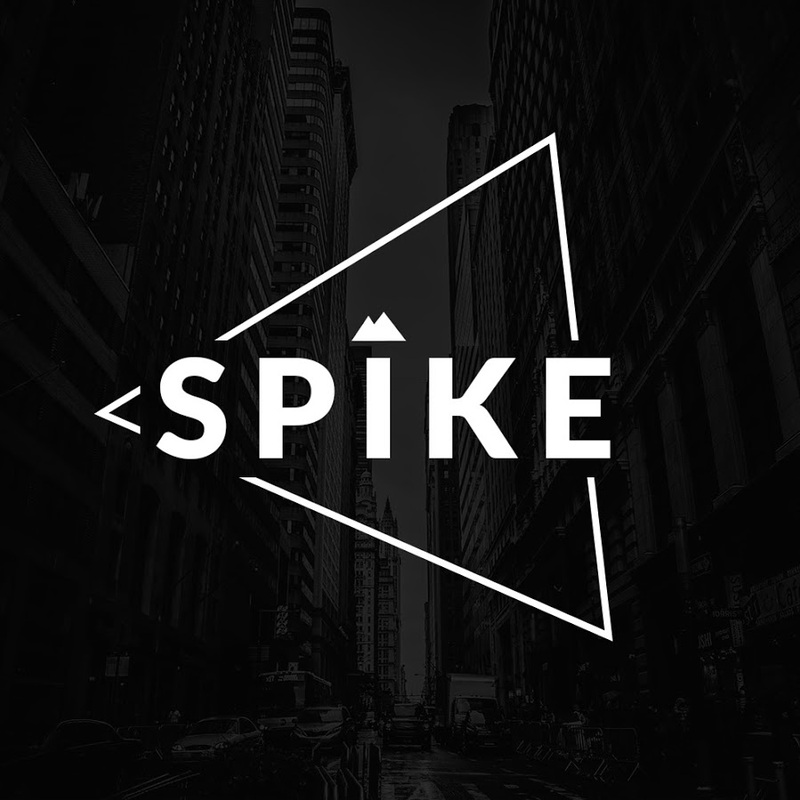 Spike’s Vibes is a YouTube channel which provides royalty free music. The music is licensed under the Creative Commons license and is free to use. 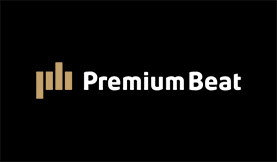 PremiumBeat is a royalty free music platform with exclusive tracks and sound effects handpicked by experts. Depending on your project type, it provides two types of licensing: Standard and Premium. You can use high-quality tracks for videos, films, apps, games, and other creative projects. AudioJungle is part of Envato Market, the creative eco-system with over 35,000 professional designers, music makers, and developers. There are over 600,000 tracks and clips here with all genres of royalty free music, as well as music kits, and sound effects. All the tracks are created by talented music professionals and handpicked one by one. 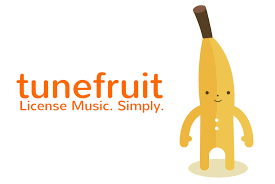 Tunefruit is a royalty free music marketplace with a wide variety of tracks to choose from. The platform connects music contributors and content creators by providing “Micro Licensing” for tracks and music pieces, which allows you to use them for different projects. Search for music, listen and license. Do You Need a New YouTube Intro? 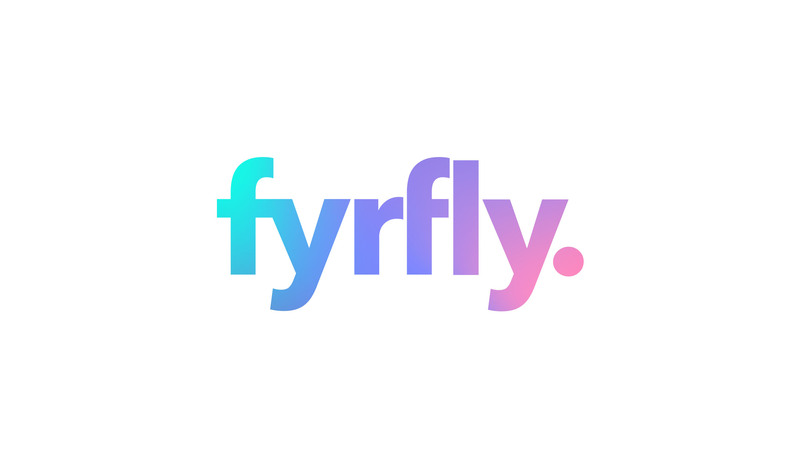 FyrFly-SongFreedom is a platform where musical artists support visual artists, which now has 800+ active creatives involve. It features unlimited music, video hosting, and slideshow software. The platform aims to build a community which will inspire and empower the artists to create unique visual stories. 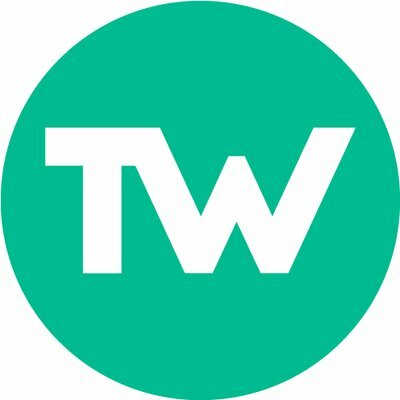 TemplatesWise provides royalty free music loops which can be used for presentations, videos, or other creative projects. Music loops are short tracks which can be repeated throughout the video or presentation. The tracks can be instantly downloaded from the platform. 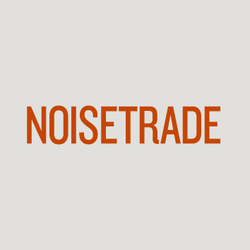 NoiseTrade is a platform which helps artists to connect with their audience by providing free music in exchange for their email addresses and postal codes. You can create a fan account, discover and listen to music to your heart’s content. 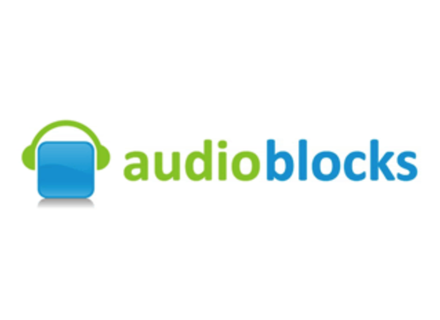 AudioBlocks is a subscription-based platform of unlimited royalty free music downloads. All tracks come with the right to use them for personal or commercial projects. Pick a subscription plan and have unlimited access to the archive. The archive is constantly updated with fresh tracks, so it’s easy to find a track that suits bets to your project. Gerrymusic provides royalty free background music for YouTube videos and other creative projects. It’s a private music library created by Gerry Black. All tracks are royalty free and easy to license with the available options: Standard, Broadcast, and Full-scale. It’s forbidden to resell the tracks or be used in stand-alone music tracks. 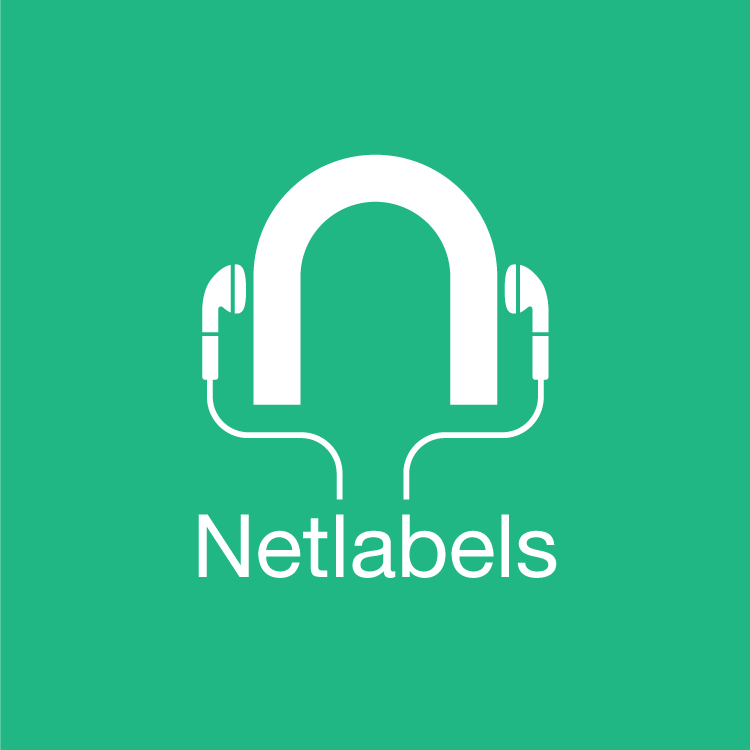 Netlabels is a collection of complete, downloadable and streamable, Creative Commons-licensed catalogs of virtual record labels. They are non-profit, community-built netlabels which provide high-quality, non-commercial, freely distributable music available for online download. 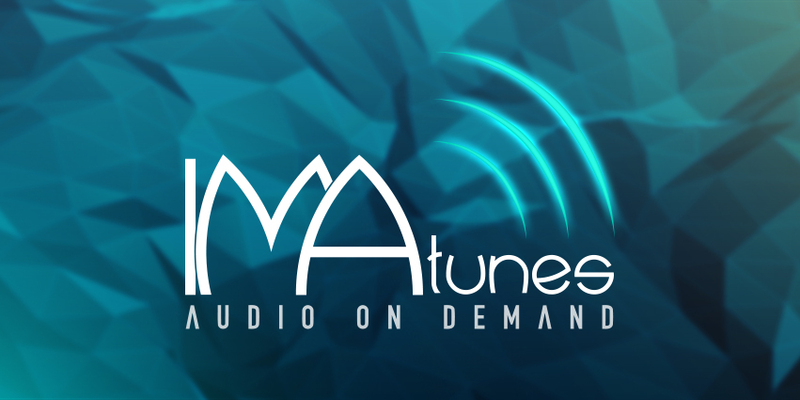 IMAtunes offers inexpensive licenses for obtaining high-quality music tracks for creative projects and their usage. You will get music directly from the composers with the help of an intuitive music catalog with royalty free tracks. Facebook Sound Collection will let you discover thousands of high-quality music tracks and sound effects which can be used in your videos. The collection is owned by Facebook, so they are free to use in videos created and shared on Facebook and Instagram. The platform is enhanced with easy-to-use discovery tools which can help you find tracks through different filters. Taketones is a collection of royalty free background music for video projects. It’s an easy-to-use platform, where you can listen, choose and download music for free after registration and license purchase. The mission of the platform is to make professional music more accessible to content creators. Have you found what you've been looking for? Now, use that music to create awesome videos! In case you need unique and customizable video templates, check out our Video Templates library.